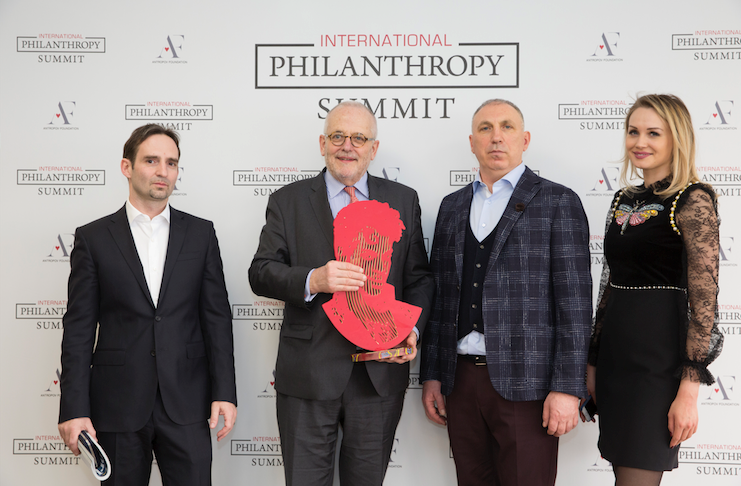 The inaugural International Philanthropy Summit was held in Monaco, in Auditorium Rainier III on 15 February 2018. 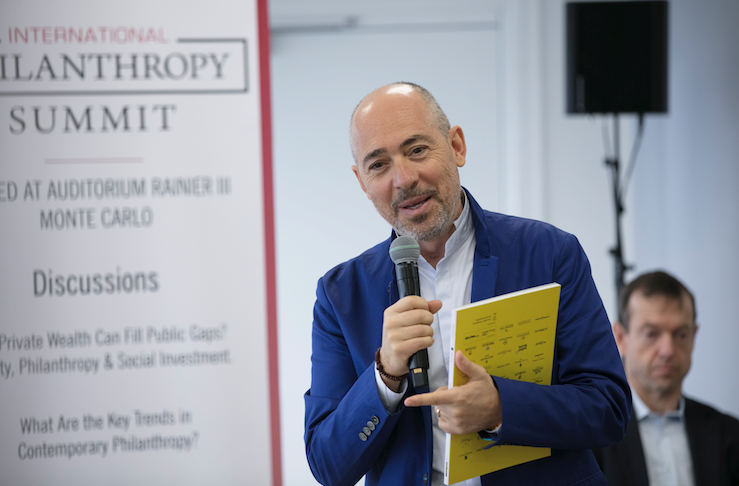 The summit assembled distinguished philanthropists, thought leaders and entrepreneurs from Germany, France, UK, Russia and Monaco to review key philanthropic trends, discuss current issues and prospectives of effectively managed global philanthropy. 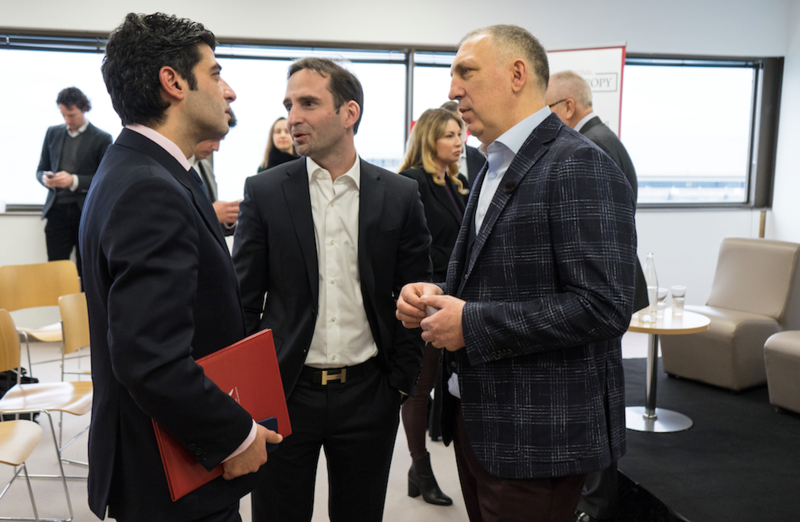 The organizer of the Summit was the Alexey Antropov Foundation – a philanthropist and entrepreneur Alexey Antropov from Russia. During the summit, various views on global philanthropic strategy have been presented by Olivier Wenden, director of Foundation of Albert II of Monaco; Daniel Gros, government advisor, economist at World Economic Forum; Rupert Graf von Strachwitz, founder of Maecenata Institute in Berlin and formerly head of Caritas and Sovereign Military Order of Malta in Germany; Luc Pettavino, co-owner of Monaco Yacht Show, charity activist and founder of OnlyWatch; businessman, philanthropist and member of ‘Giving Pledge’ club Sir Stelios Haji-Ioannu; Kat Pirelli, founder of Borneo Wildlife Preservation, and others. Speakers touched the diversity of themes and ideas across the world of philanthropy. How private wealth can fill public gaps and whether private philanthropy is able to improve government failures and mismanagement? What is social investment? How luxury and wealth industries should measure their social responsibility for the most unprotected and vulnerable people? The key trends in philanthropy have been introduced to the attendees, along with charity management surveys and map of global philanthropic activities. Most speakers noted that the desire to help other people is natural for human beings. Successful people with generous hearts are willing to help, and they have resources, however, they have less knowledge of how to do it in a right way, whom they can trust and how to make their donations effectively. Philanthropy needs to be managed, and managed well. In today’s world, philanthropy cannot effectively solve social and ecological deceases within national boundaries, therefore global strategy is required to deal with the most critical humanitarian and environmental issues on Earth. 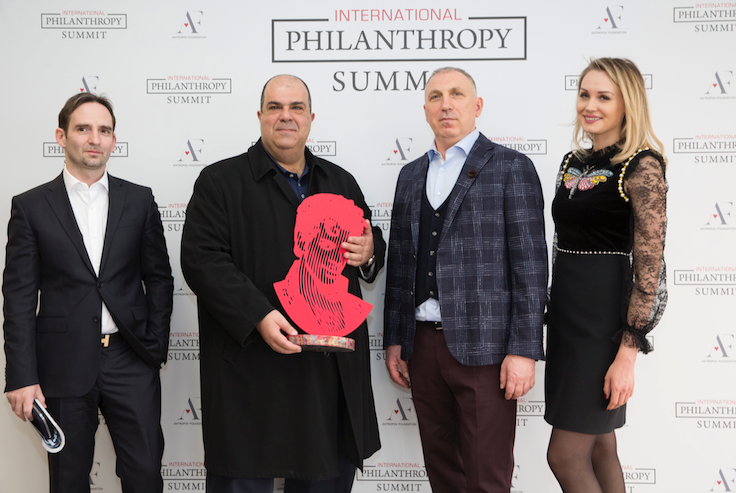 Daniel Gros, Rupert Graf von Strachwitz and Sir Stelios Haji-Ioannu were awarded the Trophy for their impact on philanthropy. The summit was attended by executives of leading European and Monegasque foundations, financial institutions and media, among them Foundation of Princess Charlene, HelloMonaco, Chambre de la Mode Monegasque, International Atomic Energy Institute, UBS, BNP Paribas, Compagnie Monegasque de Banque, Fairmont, Nautiq, Cicero, Forbes. 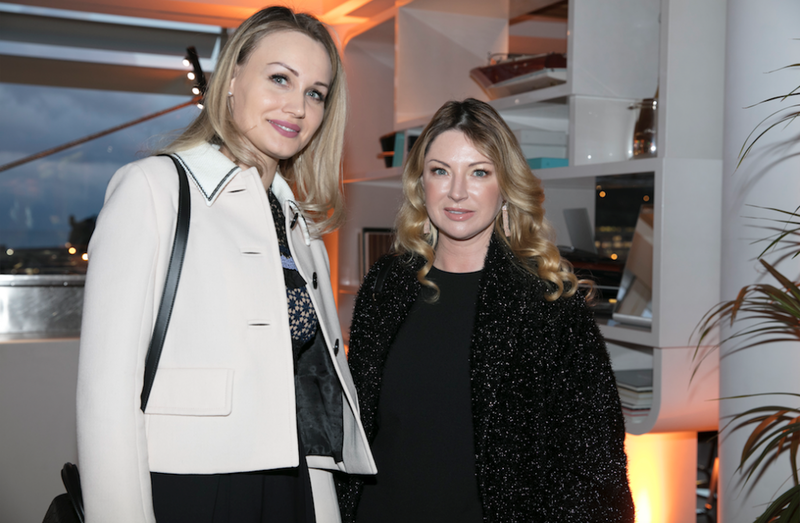 Most of guests and experts agreed that it would be helpful to organize philanthropy meetings in future on regular basis to share ideas, experiences and have an invaluable networking opportunity. Potentially, the International Philanthropy Summit in Monaco might be a starting point to shape some sort of global philanthropic strategy.